Our take on the classic Sugar Cookie. 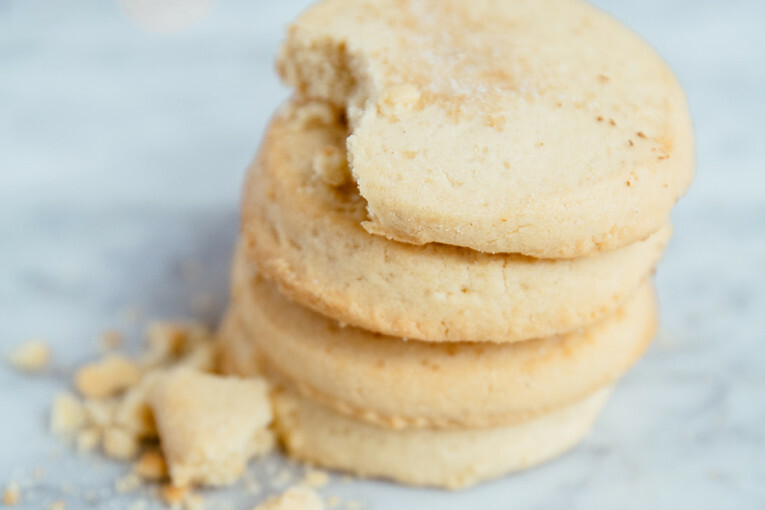 Incredibly addictive shortbread cookie made with brown butter, unrefined cane sugar and topped with sea salt. Ideal as an afternoon snack with your favorite tea or as a post-dinner dessert. Order includes one dozen cookies. 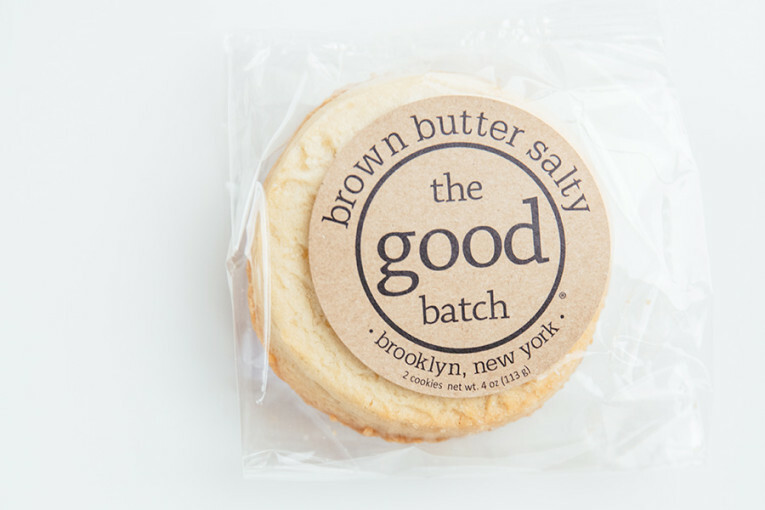 A collection of our favorite baked bars, Signature cookies and gourmet sandwich cookies. One Dozen of our classic Signature Cookies. An oat cookie loaded with milk and dark chocolate chunks, topped with sea salt. A collection of our best-selling treats from Signature Cookies to our popular Sweet & Spicy Nut mix.